Richard DeSouza is the manage of the Challenge Centre. He holds a 5th Dan in Ryukyu Kempo Karate Combatives and a Purple Belt in BJJ. 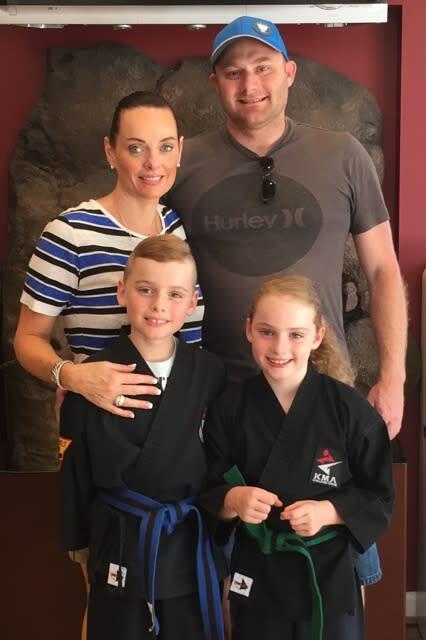 Richard has been studying martial arts since 1986 and began his training in Ryu Kyu Kempo in 1992. 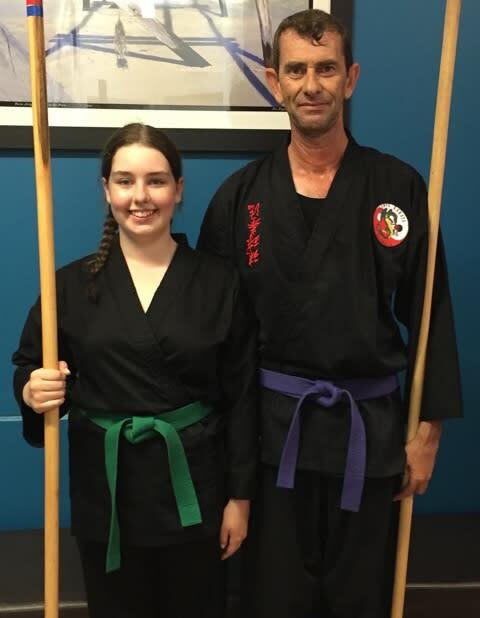 Richard is the head instructor of the Lil' Champs and adults KMA programs and an instructor in Kickboxing and BJJ. Richard is also the Challenge Centre's Administrations Director and Student Manager. He holds a Certificate IV in Personal Training.